Dhanush, Dheena, Divyadarshini et al. 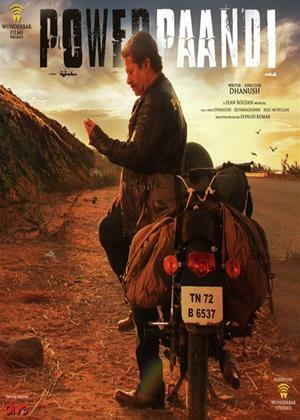 Rajkiran stars in this Bollywood comedy drama, the directorial debut of Dhanush. Paandi (Rajkiran) is a retired stuntman who still likes to think he has the strength and energy to keep up with the youngsters. He spends his days challenging men decades younger than him to fights, and he usually wins. When he meets a beautiful lady however, he starts to rethink his life choices and decides to try and win her heart. The cast also includes Prasanna, Divyadarshini and Delhi Ganesh.